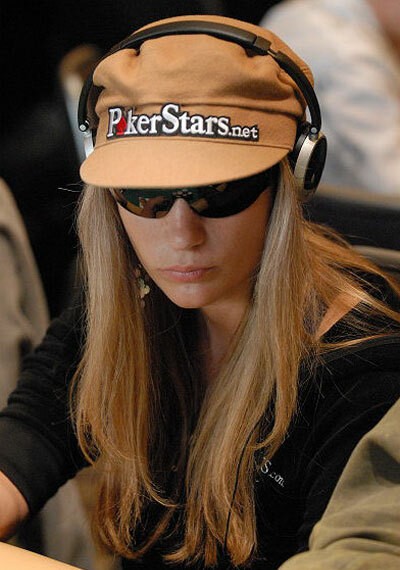 Contrary to rumors being circulated online and in the poker community, poker babe and pro Vanessa Rousso denied rumors that she will be hosting the Game Show Network’s popular “High Stakes Poker” show following the exit of AJ Benza. “I’m not the next host of HSP, not sure how the rumor started,” Rousso said. Poker icon Doyle Brunson also suggested that he would be thrilled to see Vanessa host the show. High Stakes Poker is co-hosted by Gabe Kaplan, best known for his starring role on Welcome Back Kotter. The popular Kaplan will be returning for another season.